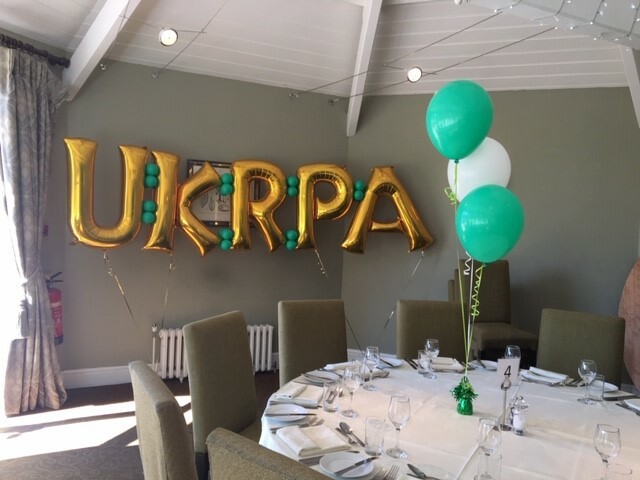 The UKRPA’s National Revenue Protection Conference was held on 27th – 28th June 2018 at Woodside Conference Centre, Kenilworth. 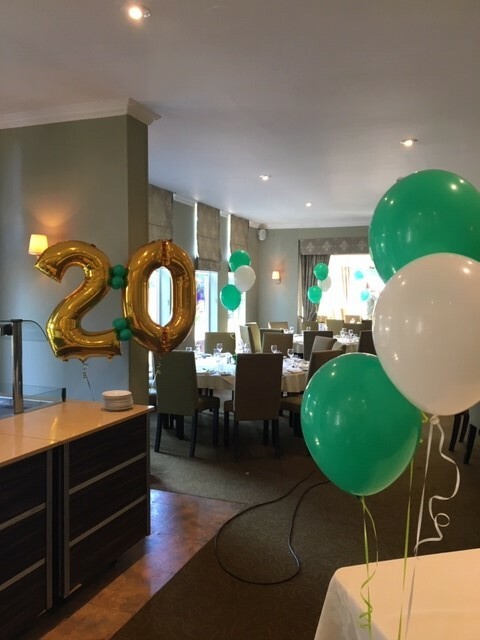 This year’s Conference celebrated 20 years of the UKRPA, and the programme included a focus on safety, collaborative working, TRAS, theft detection incentive schemes, warrants, witness statements and much more. The Conference was extremely popular and brought together a record amount of industry professionals across the Revenue Protection sector. If you have any photos from the event, we would love to see them. You can send these to the Secretariat on ukrpa@gemserv.com. Below are some of the photos we captured. 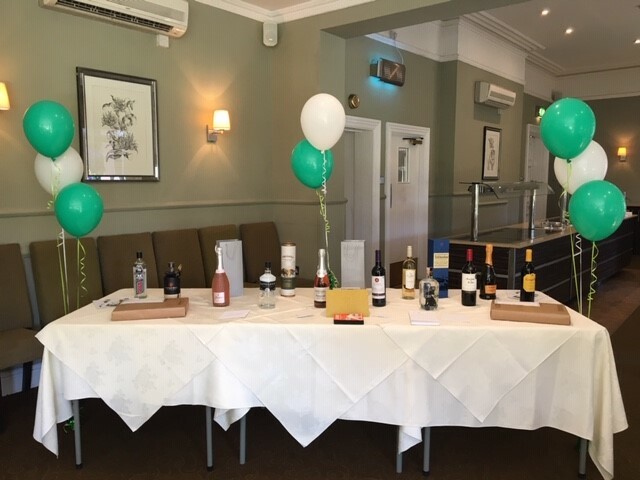 The 2018 raffle prize table. 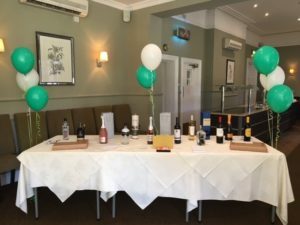 All contributions went to the Co-Gas Safety Charity, Raising £450! If you would like to express an interest in Sponsorship or exhibiting at the conference, please contact the Secretariat. 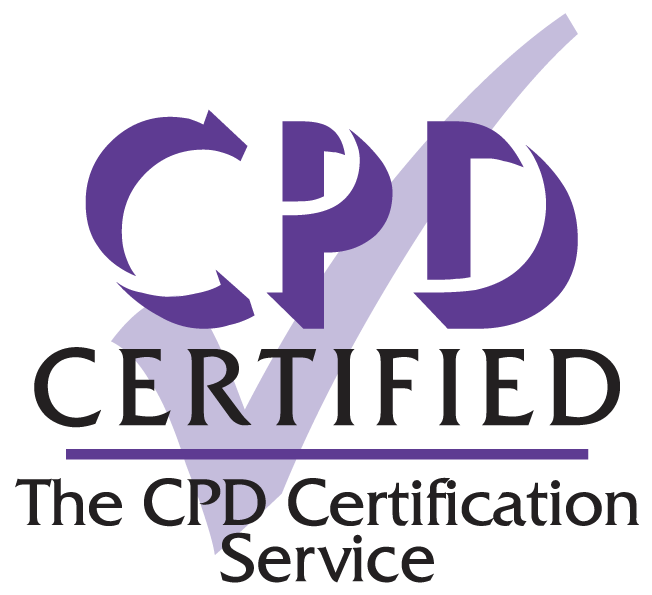 ABM Utility Solutions have provided both Gas and Electricity Revenue Protection Services and Solutions to the UK’s largest Energy Suppliers since 2008, successfully completing over 60K Domestic, Commercial and Industrial investigations as well as any remedial work required by the supplier. Our executive leadership team, which consists of ABM’s two founding Directors and Head Of Operations and Contract Delivery have collectively spent over 75 years within Revenue Protection and Recovery Senior posts at two of the UK’s largest energy suppliers. 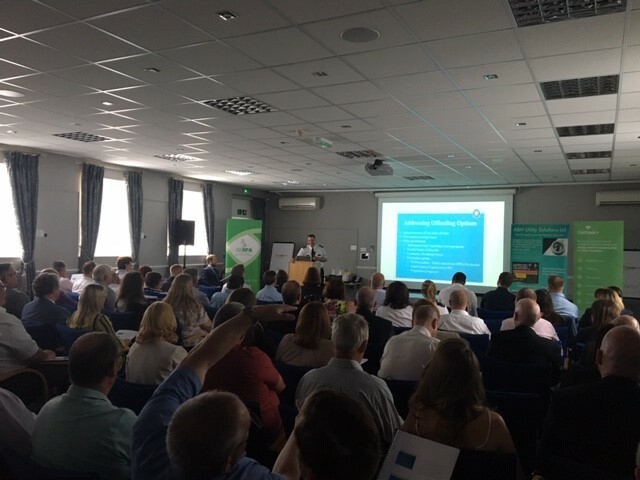 The industry continues to be represented through ABM tailored field services, solutions and consultancy support as well as through industry steering groups and working alongside the UKRPA, of which ABM is a full member. ABM are exceptionally proud to be honouring the UKRPA by acting as the main sponsor of the 2018 UKRPA Conference, especially in this their 20 year.